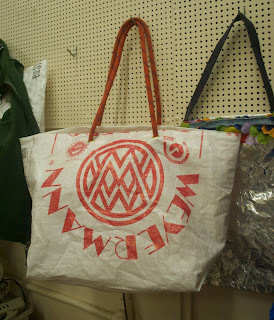 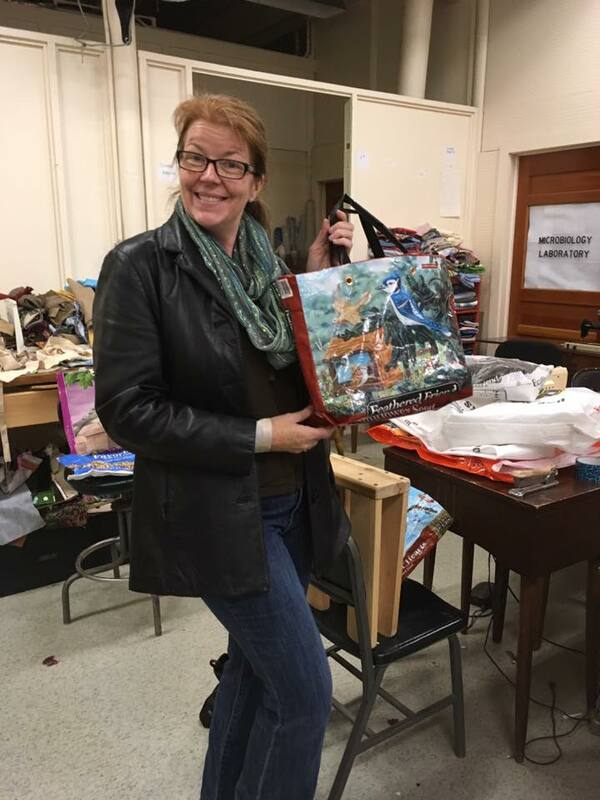 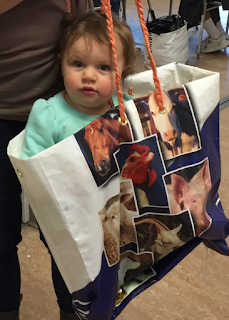 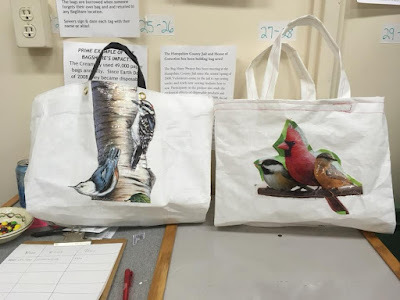 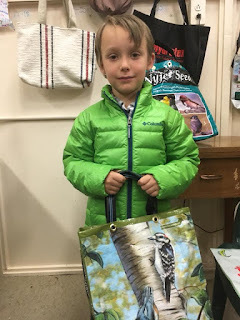 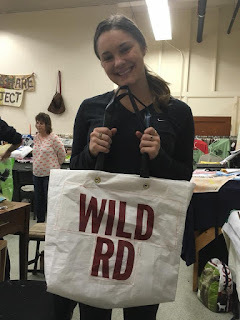 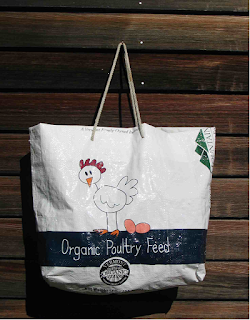 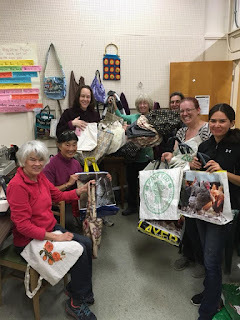 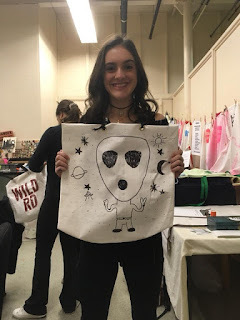 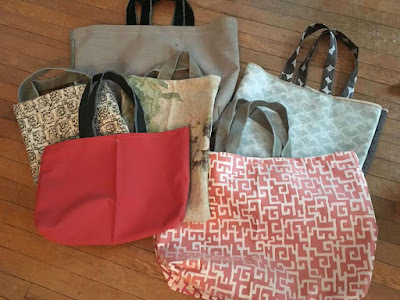 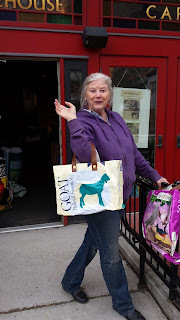 The Bagshare Project: Bag Gallery! 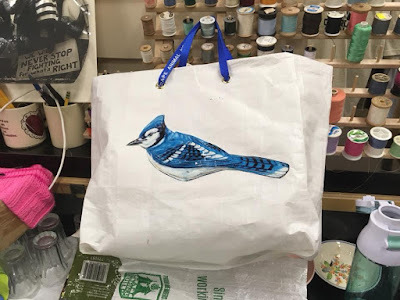 Have a lovely creation you want to share? 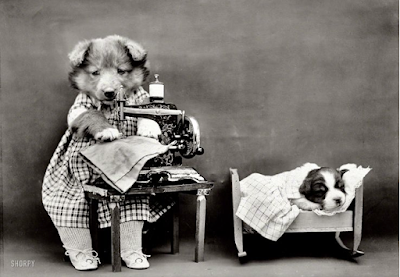 » Send your photo to the webmaster.